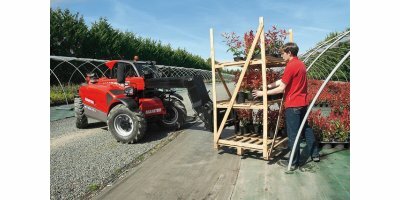 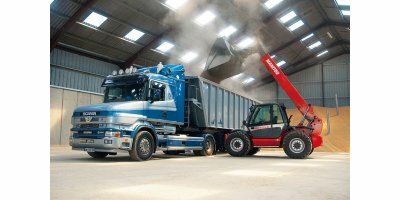 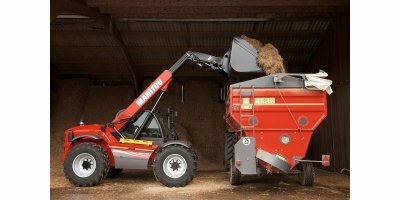 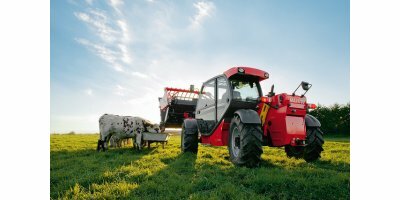 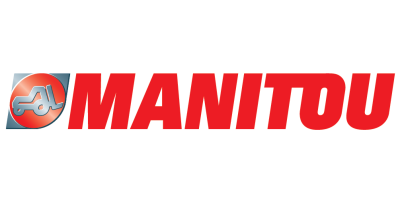 MANITOU has designed, manufactured and sold a range of telescopic forklift trucks which specifically meets the needs of farmers, whether they be cereal growers or stockbreeders. 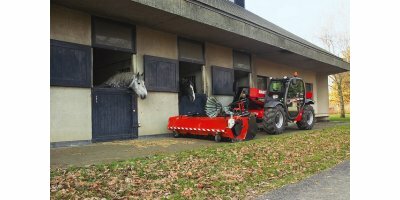 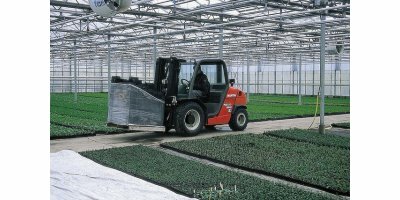 We design, manufacture & distribute handling machines and attachments for Agriculture, Construction & Industries worldwide. 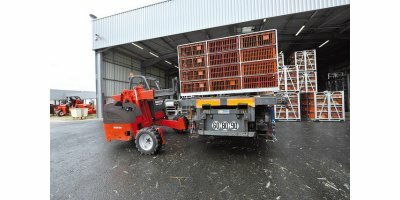 Increasingly efficient, rugged, easy-to-handle, reliable and comfortable, this equipment is both versatile and offers easy maintenance. 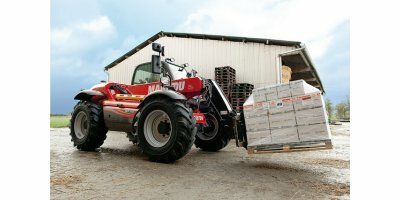 The MANISCOPIC range (MLT models) has thus become a veritable benchmark for the agricultural market in the area of telescopic forklift trucks.